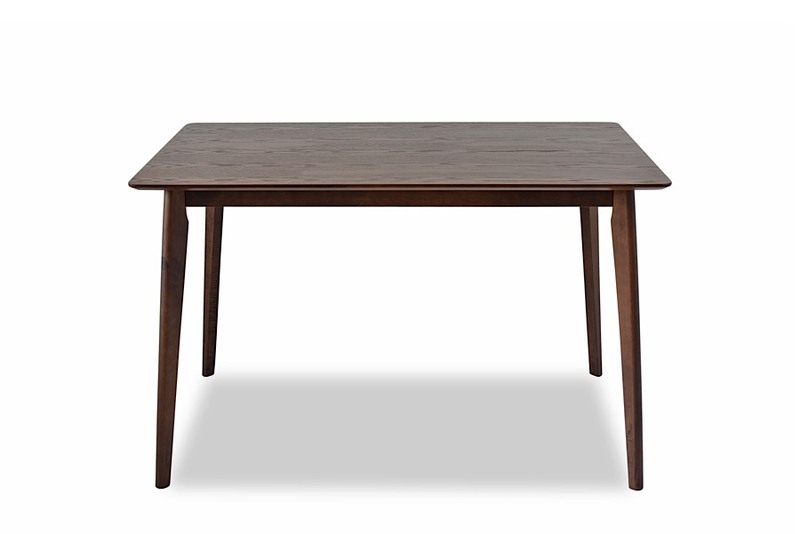 Sleek and simple, the Elsa Dining Table has a timeless beauty sure to accent even the most compact of spaces. 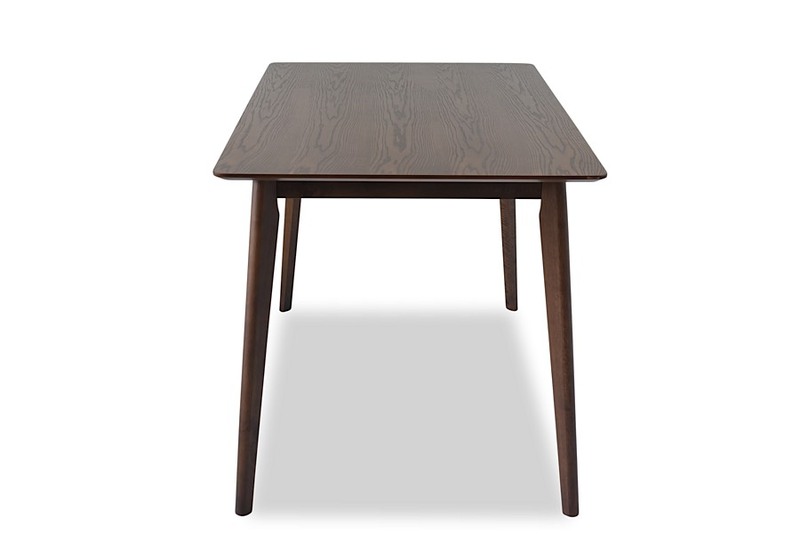 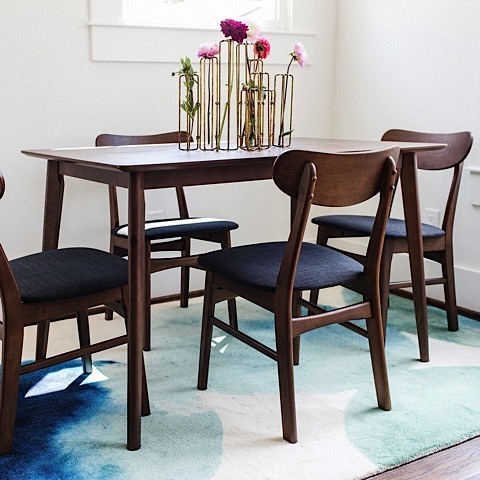 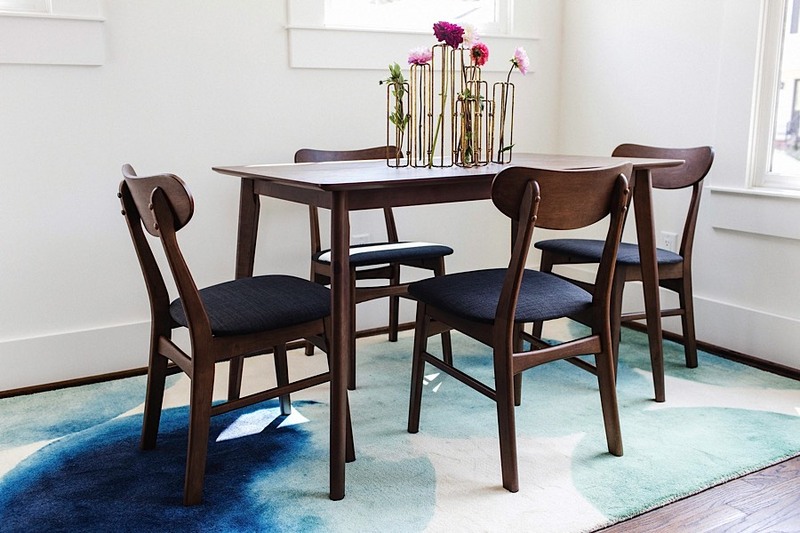 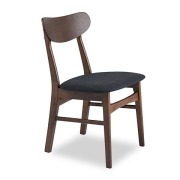 Else is the perfect small mid-Century modern dining table you've been dreaming about! 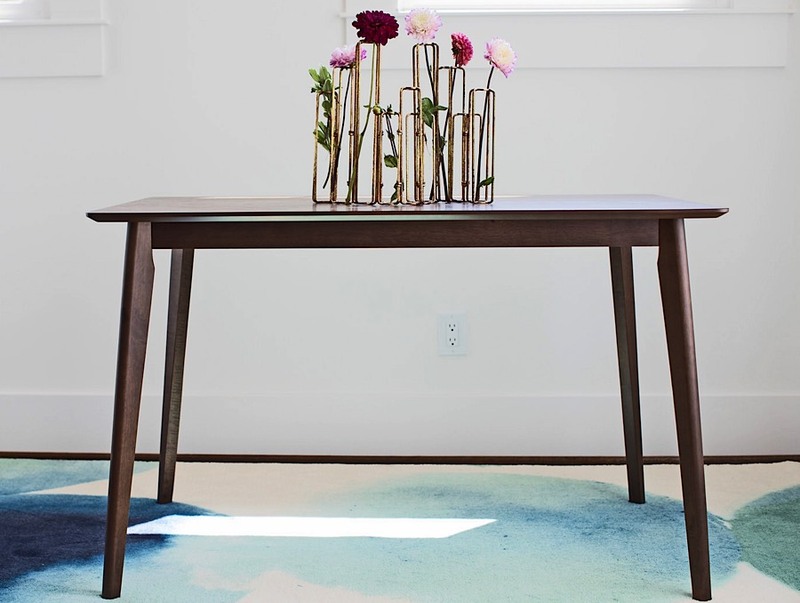 Reminiscent of styles from past generations, the Elsa has a classic minimalistic frame that will never go out of style. 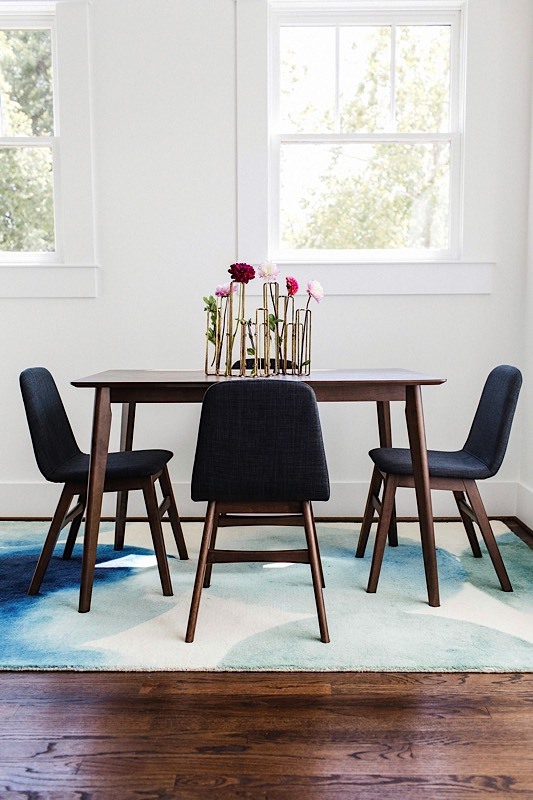 The Elsa Dining Table is perfectly scaled to accommodate a smaller space without an ounce of compromise on style or functionality; seats four comfortably. 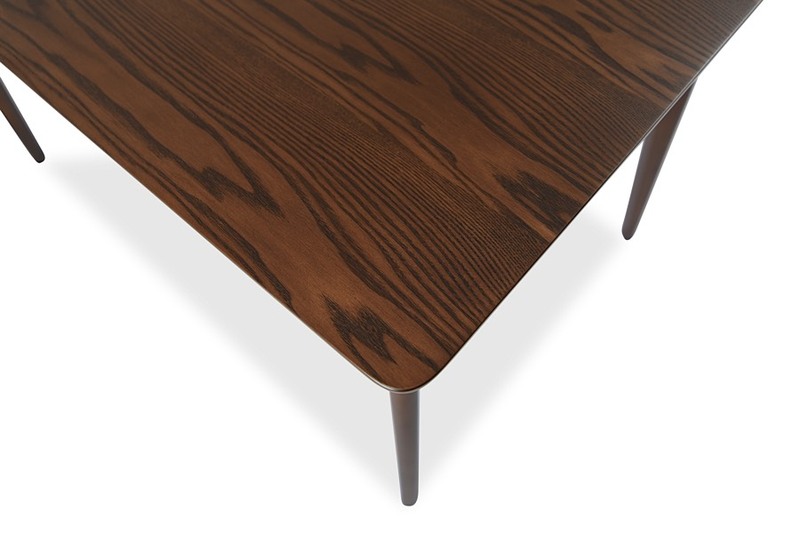 The table is constructed of solid wood and walnut veneer.